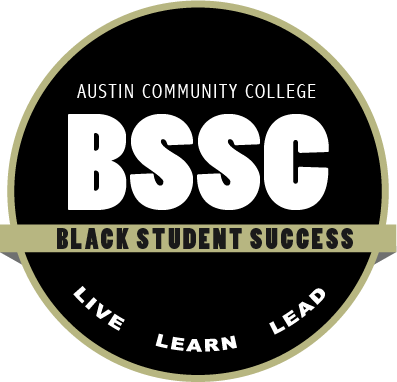 The Black Student Success Committee exist to educate, enrich and empower Black student success through diverse equality and inclusion. Creating a safe and welcoming community by building leadership and social programs to enhance their collegiate experiences with cultural knowledge and acceptance. Develop and maintain an organizational structure that facilitates the communication, participation and effectiveness of Black staff, faculty and administrators in accomplishing the mission/purpose. Secure ongoing support for BSSC programs and initiatives by utilizing the College’s financial and administrative resources. Utilize existing programs and services as support systems in actualizing BSSC’s purpose and initiatives. Establish a strong Black student network that serves as a foundation for academic achievement and accomplishment of career goals. Assist the College in development of new and ongoing communities that increase enrollment of Black students in colleges and universities. Work collaboratively with other ACC entities in support of BSSC programs and initiatives.